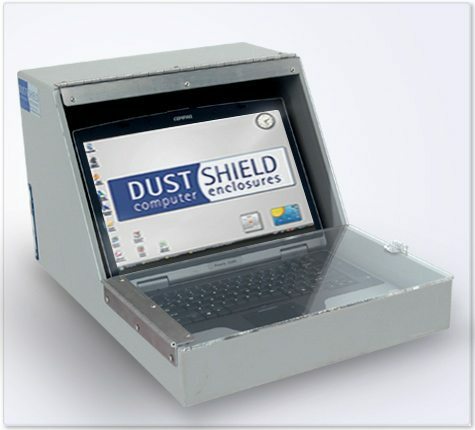 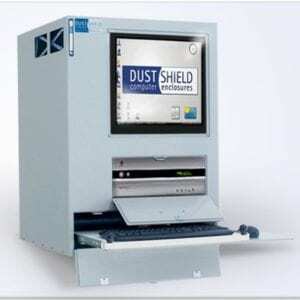 Protecting your laptop in harsh industrial environments is easy. 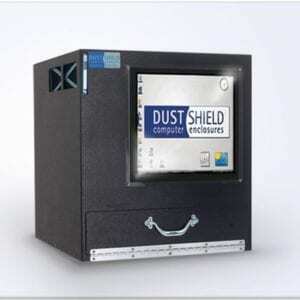 Just set it in one of our DS-170 enclosures and shut the windows. 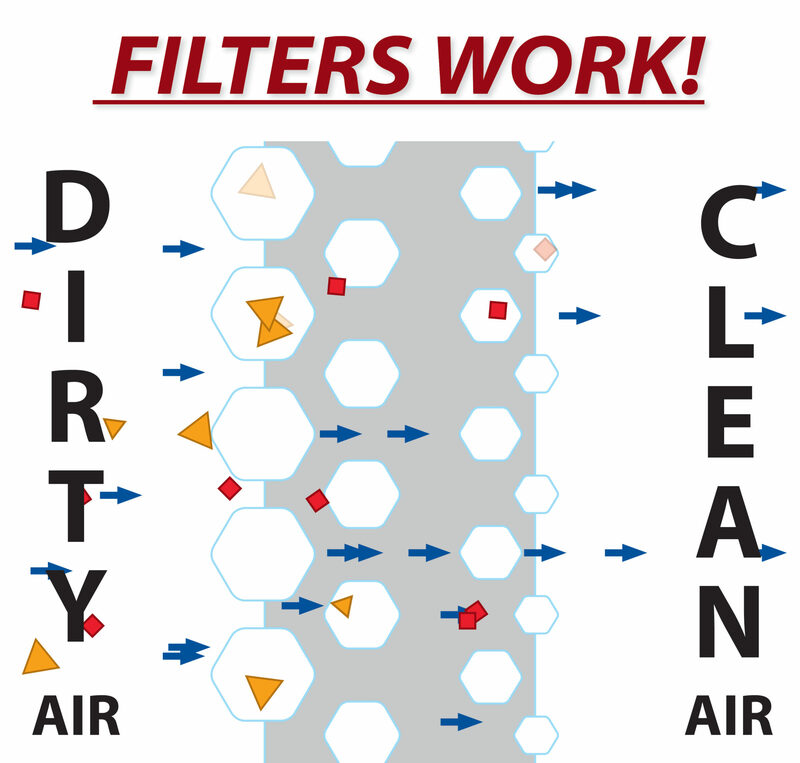 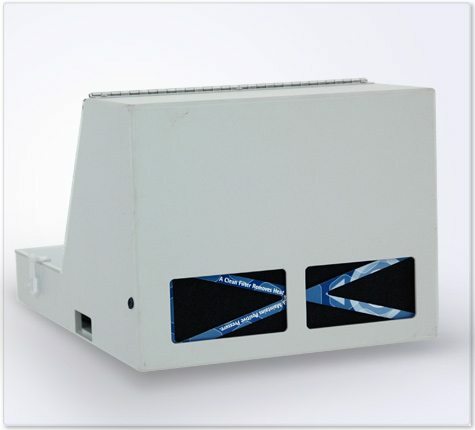 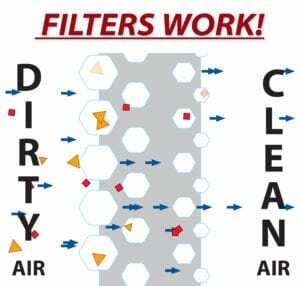 The ABS construction is heat, impact and corrosion resistant while our fan/filter system maintains a positive pressure of clean air to guard your laptop from destructive environmental particulate. 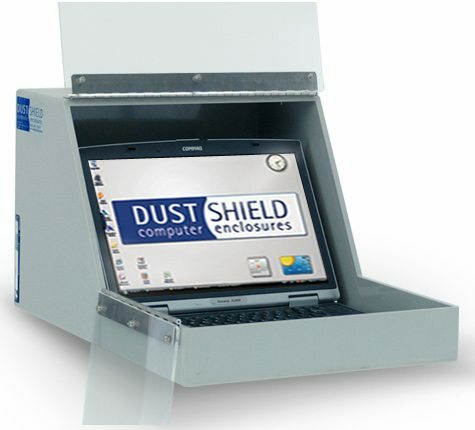 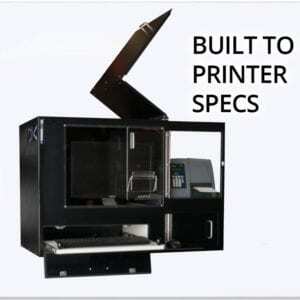 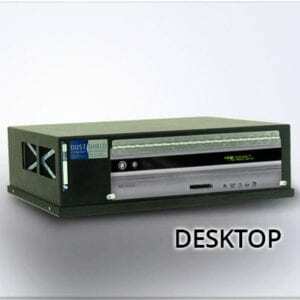 The window and keyboard tray are lockable for extra security. 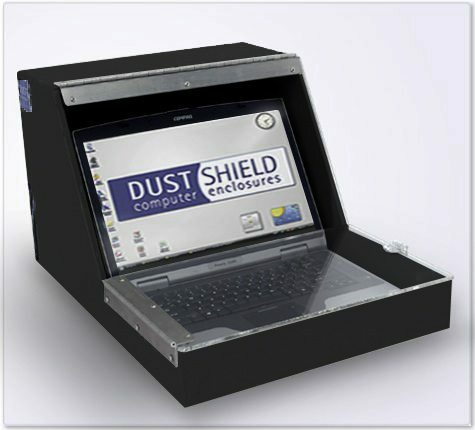 Ideal for technicians utilizing the portability of a laptop, but also requiring security and protection.